It came down to the wire, but the 2018 Legislative Session ended on Sunday, March 11, with the signing of the state budget. Click on the link below for a recap from Tallahassee. 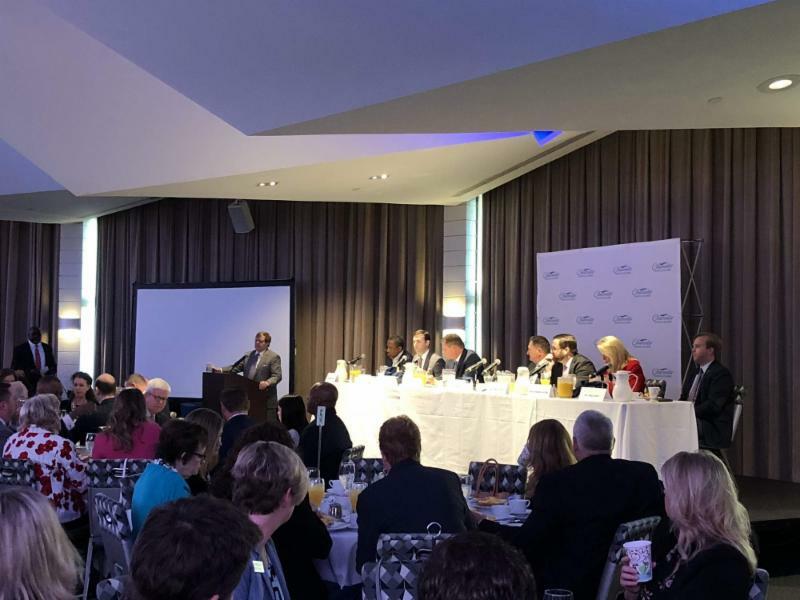 Seven members of the Pinellas County Legislative Delegation attended the Clearwater Regional Chamber's 2018 Legislative Breakfast, and the discussion panel was moderated by Adam Smith from the Tampa Bay Times. 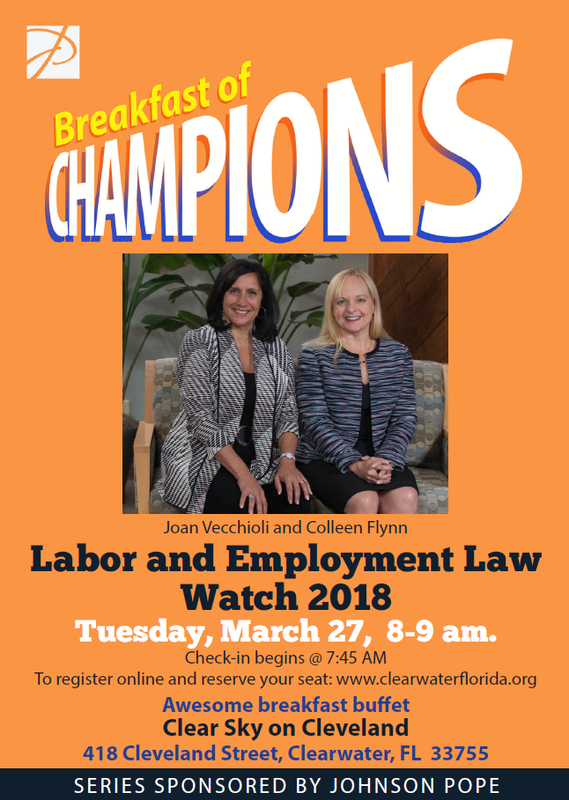 Don't Forget to Register for Breakfast of Champions, Next Tuesday March 27! 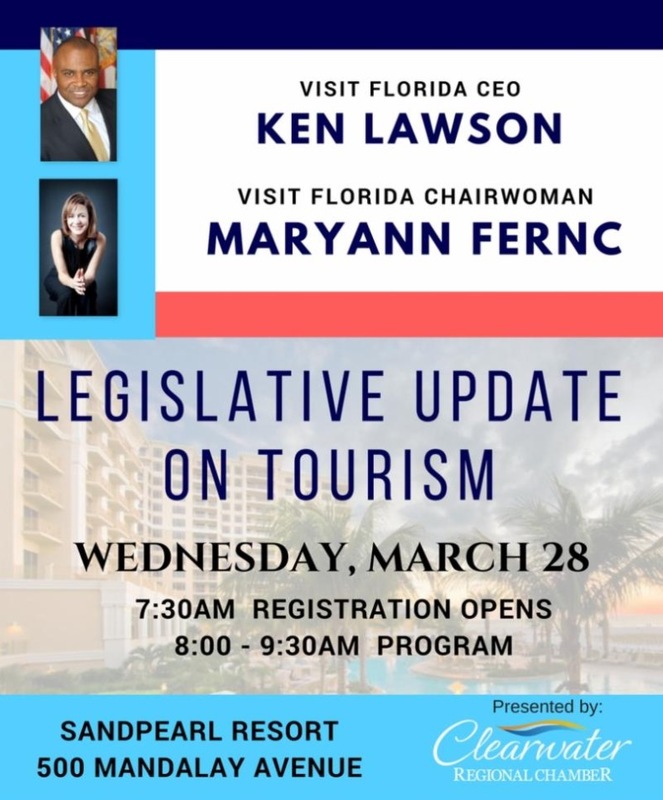 P lease join our Tourism Partners on Wednesday, March 28, as they welcome Visit Florida CEO Ken Lawson, and Visit Florida Chairwoman Maryann Fernc to Clearwater for the latest report from Tallahassee on the State of Tourism in Florida! 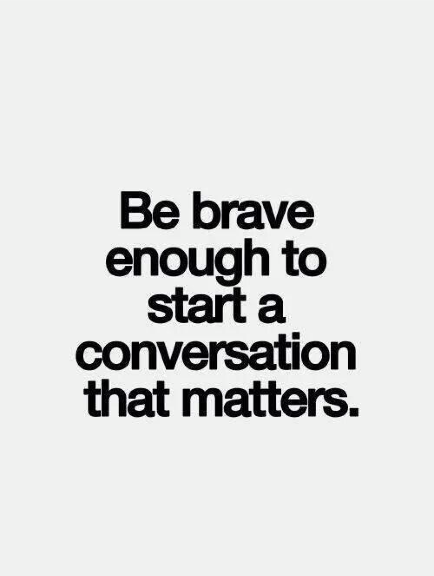 The meeting schedule remains the same - the third Tuesday of each month. October - Candidate Forum/Town Hall: "Election Issues"
Please note that we have revised the schedule to include PP/BD meetings EVERY month! We need YOUR business to sponsor events! Contact Darryl Henderson for more information. Gov. 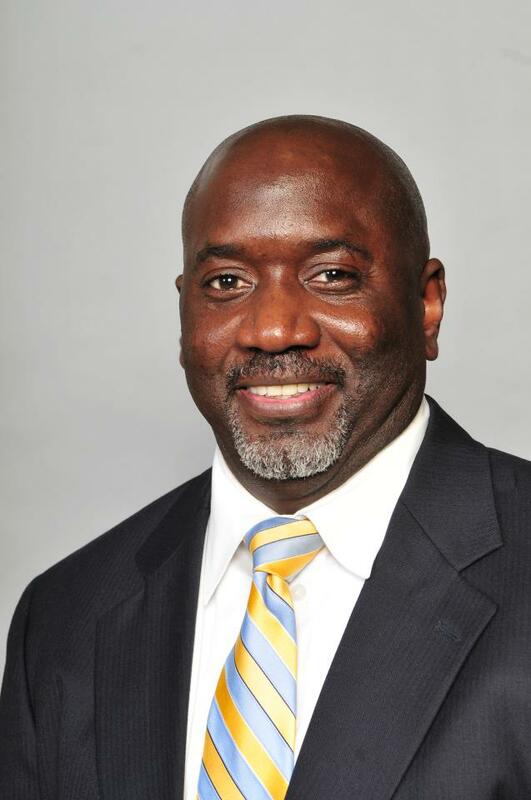 Scott 'Proud' To Sign Bill Into Law Putting Bethune Statue In U.S. Capitol To Represent Fla.